Develop skills and knowledge specific to leadership in post-secondary institutions such as colleges, polytechnics and universities. To complete this program, you will take four required courses. Classes are either face to face or blended (both online and face to face) and will be held on Saturdays or evenings to accommodate working professionals. The College of Education offers a number of certificate programs to assist current educators to deepen their knowledge in a chosen area. Certificate programs are flexible, designed to support busy schedules and respond to community needs. Students in the certificate program have the option of applying for the Master’s program prior to completing the certificate. If students complete the certificate, they can apply to the Master’s program and enter with advanced standing. There are few opportunities similar to this program offered by other Canadian institutions. In the rapidly changing landscape of post-secondary education, study in this area is for professionals interested in advancing their career. 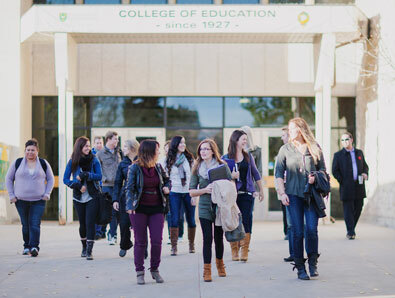 The Certificate in Leadership in Post-secondary Education is offered by the College of Education. other credentials and an application for a special case admission review. This program is not open to international students at this time.